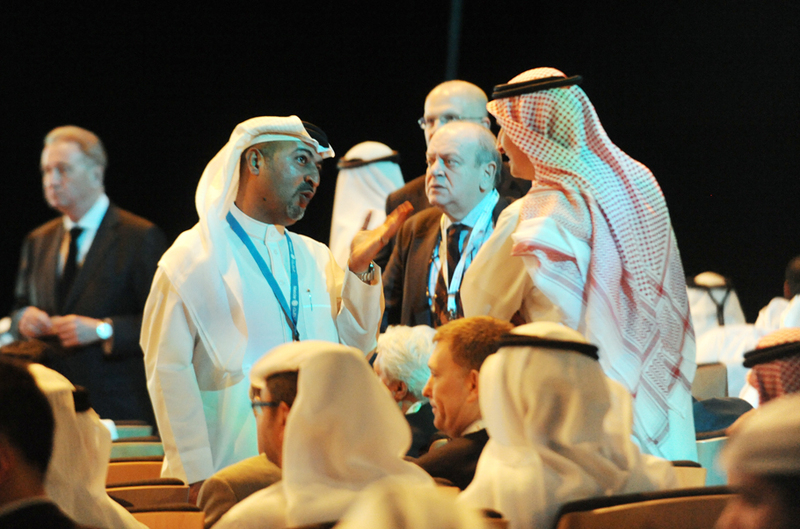 IISD Reporting Services (IISD RS) has produced daily reports, daily web coverage, and a summary and analysis from this meeting. 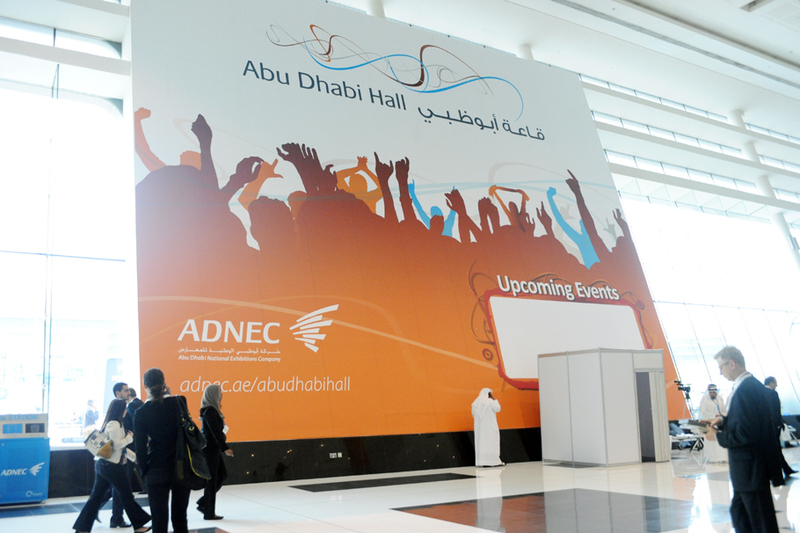 To download our report please click below in the HTML or PDF icons. 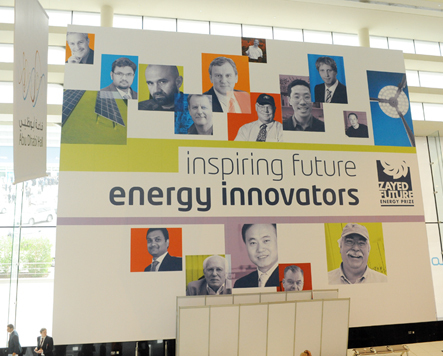 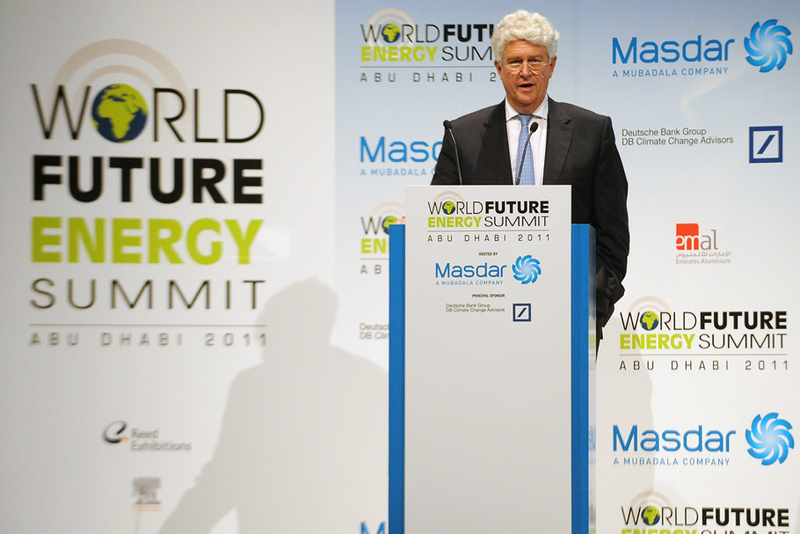 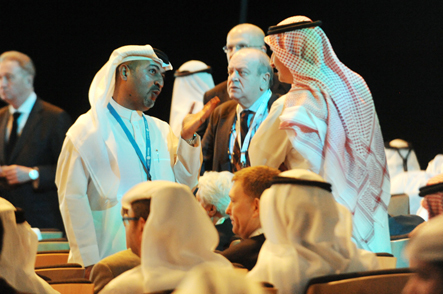 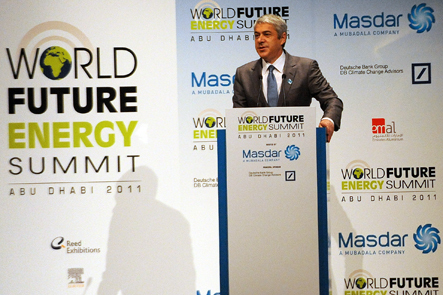 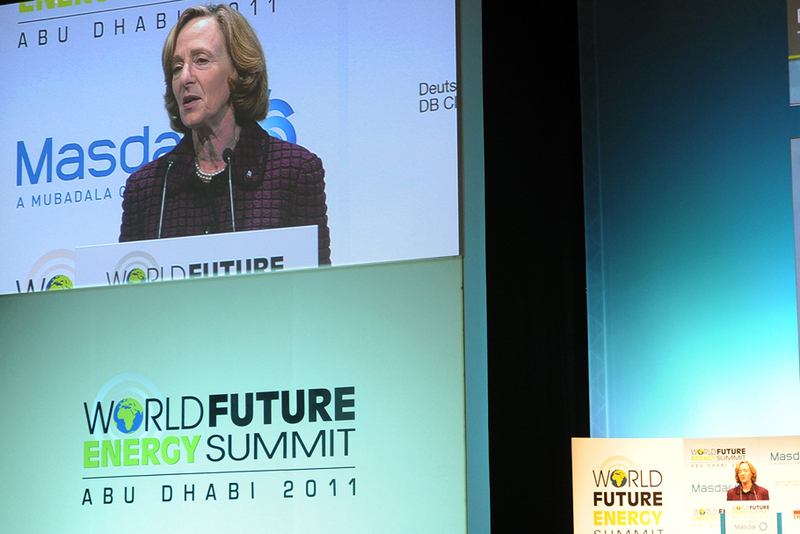 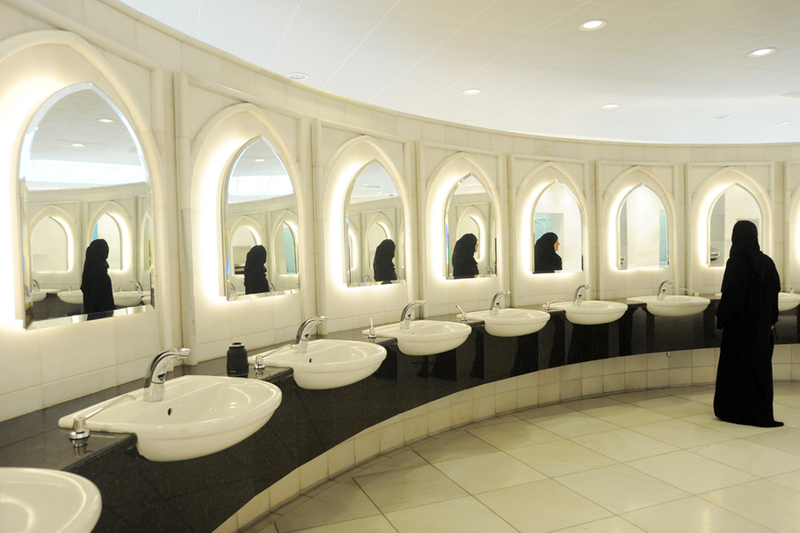 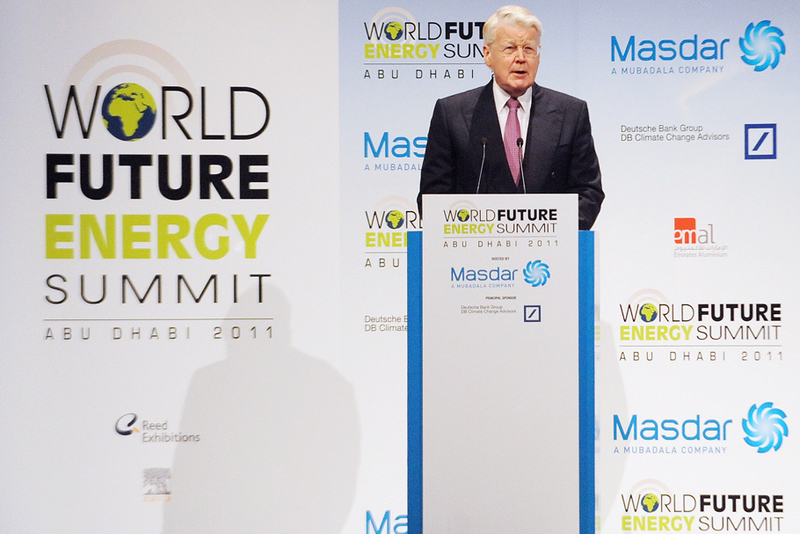 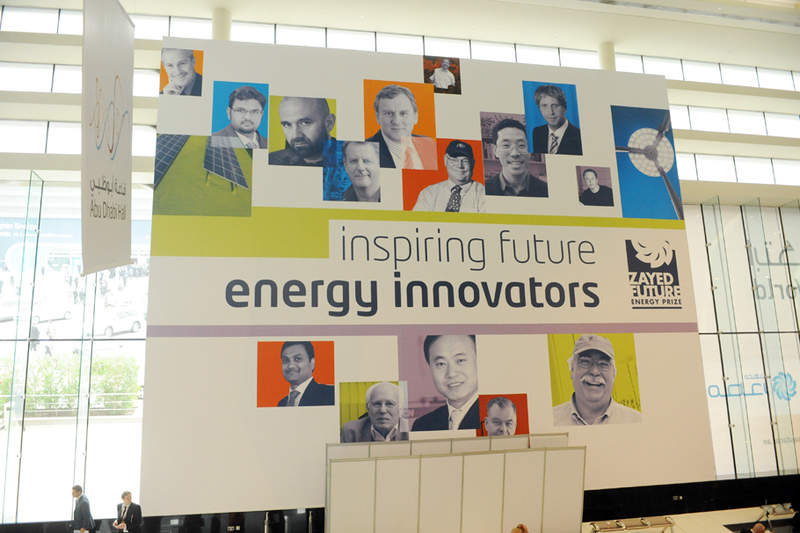 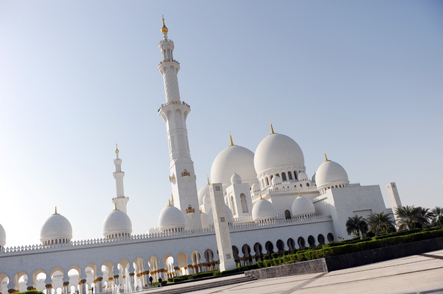 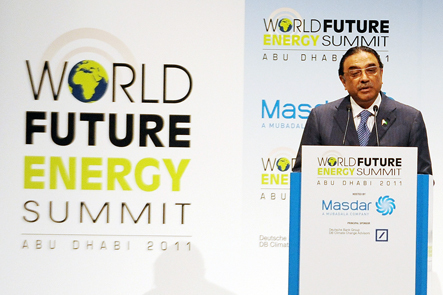 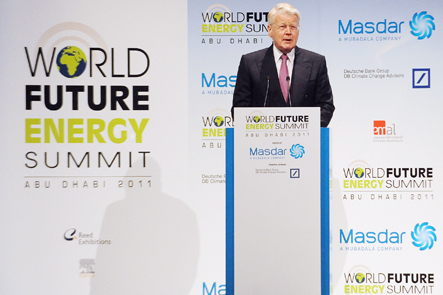 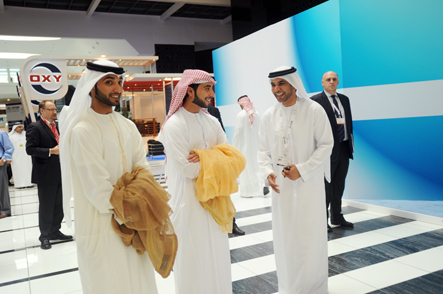 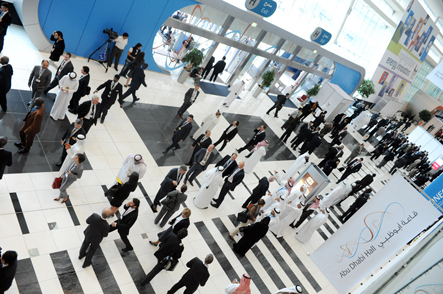 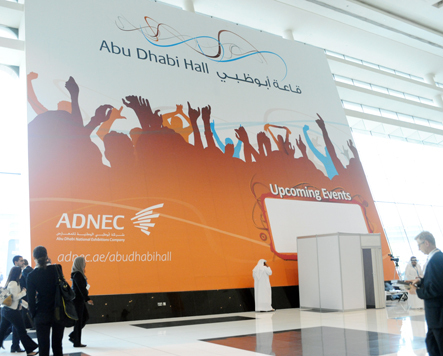 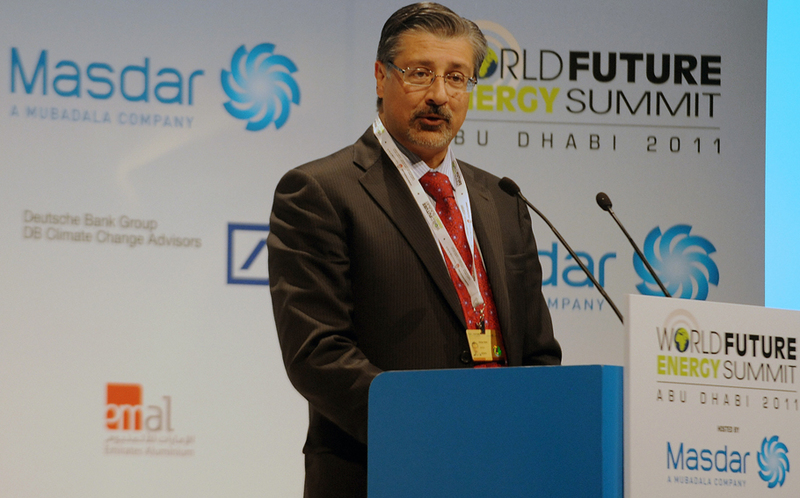 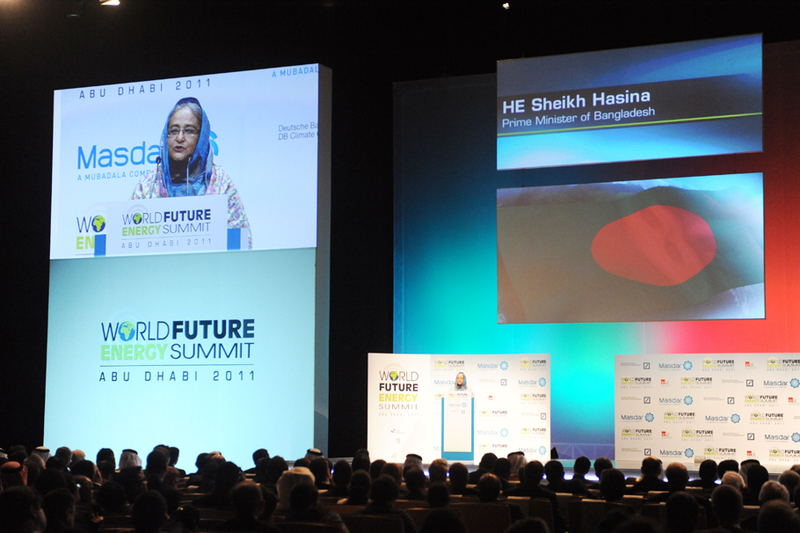 The fourth World Future Energy Summit (WFES) 2011 opened in Abu Dhabi, United Arab Emirates (UAE), on 17 January 2011. The first day of this four-day event was organized around the theme “Policy and Strategy Forum,” and comprised opening statements from HE Sultan Ahmed Al Jaber, CEO Masdar, and UN Secretary-General Ban Ki-moon. 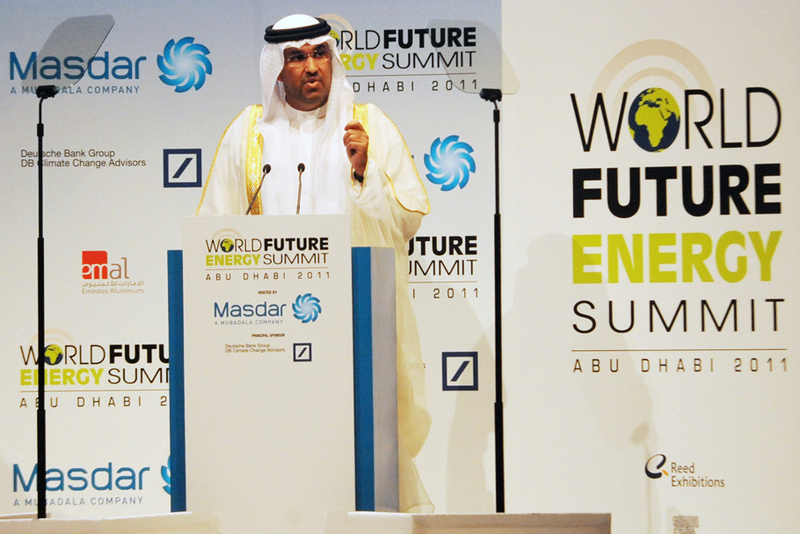 Describing the WFES as an open global platform, HE Sultan Ahmed Al Jaber underlined that energy solutions cannot be driven by individual countries and must rely on collaboration, and encouraged fostering competition between different energy industries. 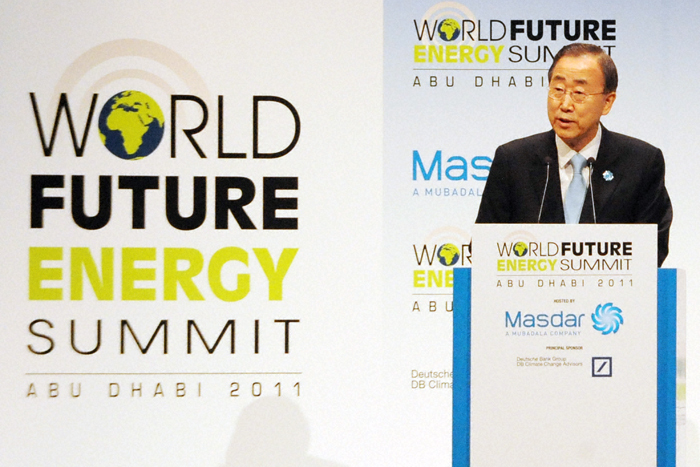 Ban Ki-moon called for a clean energy revolution and encouraged public and private spending for intellectual capital, suggesting that investment in green economies can provide an opportunity for growth and prosperity in developed and developing countries. Heads of State and other dignitaries from Iceland, Pakistan, Portugal, Bangladesh, Georgia, Sweden and Luxembourg spoke in plenary, followed by five special addresses and, among others: highlighted the importance of the WFES; called for global cooperation on sustainable energy, innovation and conservation; welcomed the commitment to a green future and a growing global consensus that energy security is deeply linked to diversifying energy sources; underscored the importance of political will in addressing climate change and other environmental issues; and supported the sustainable approach to the management of global resources. In the afternoon, three ministerial panels addressed the principal energy challenges facing national governments, possible solutions to these challenges, and areas for international cooperation. 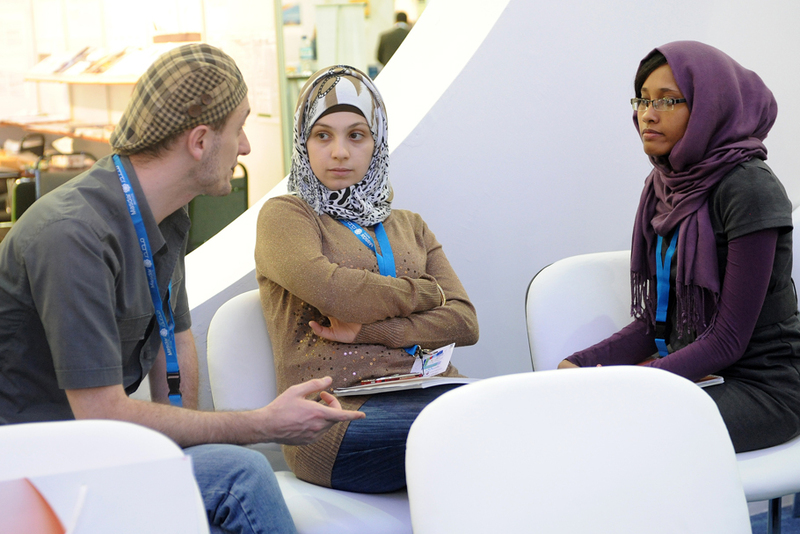 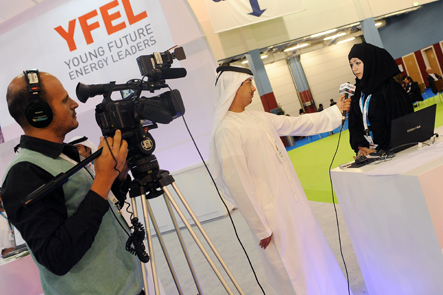 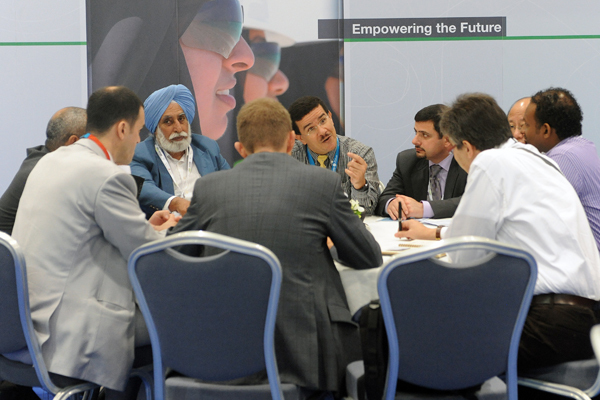 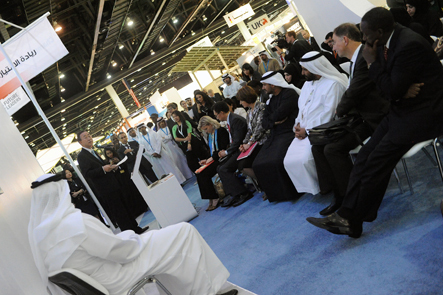 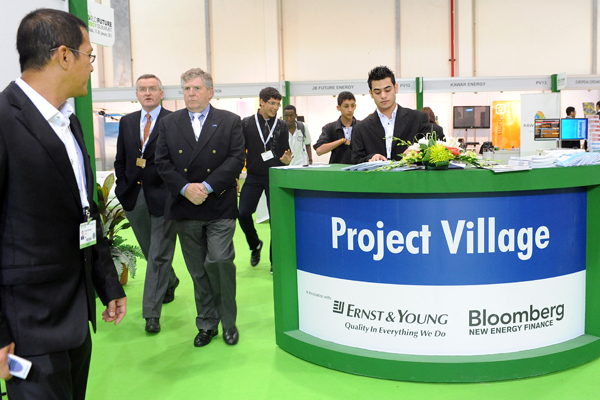 The WFES programme also includes roundtable discussions, an exhibition hall and numerous other side events and activities. 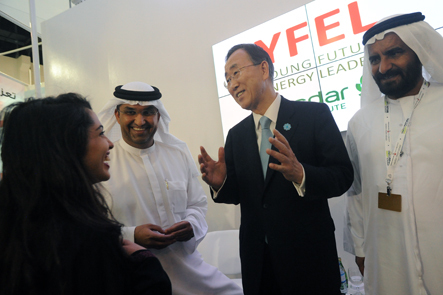 On Monday, UN Secretary-General Ban Ki-moon addressed a young future energy leaders forum, an initiative of the Masdar Institute; and the Project Village, a section of the conference center dedicated to linking project developers with potential investors and technology providers, showcased a number of renewable energy projects and initiatives. 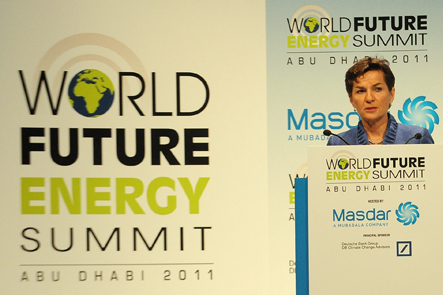 UNFCCC Executive Secretary Christiana Figueres, during the special address on "What's Next for Future Energy After COP16"
Panel on How National Governments Are Coping with Energy Challenges? 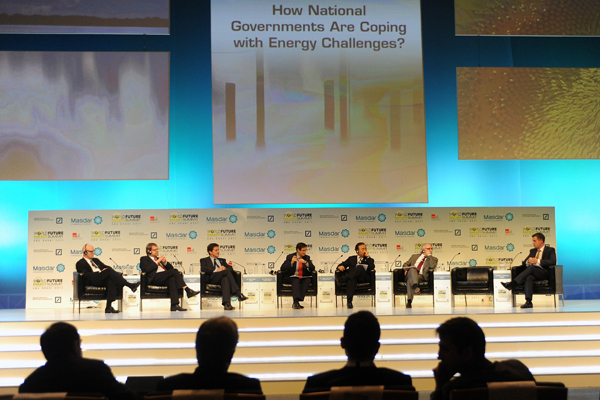 Roundtable participants discussed a range of energy issues. 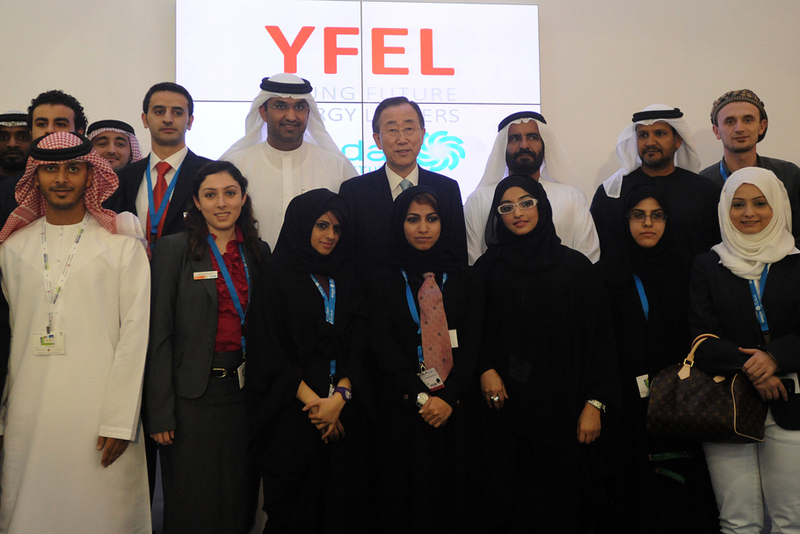 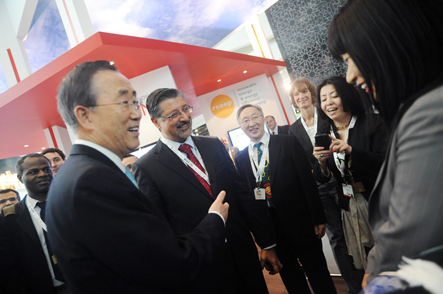 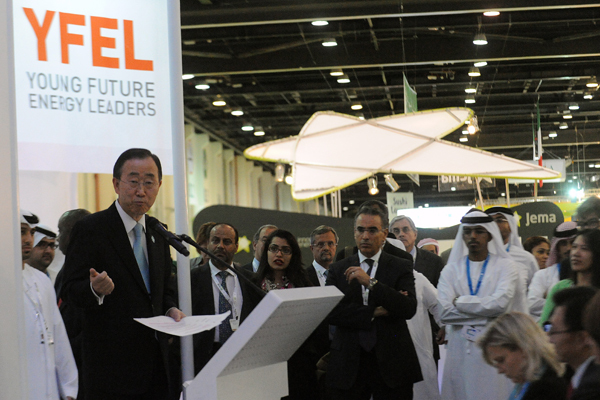 Ban Ki-moon, UN Secretary-General, addressed Young Future Energy Leaders. 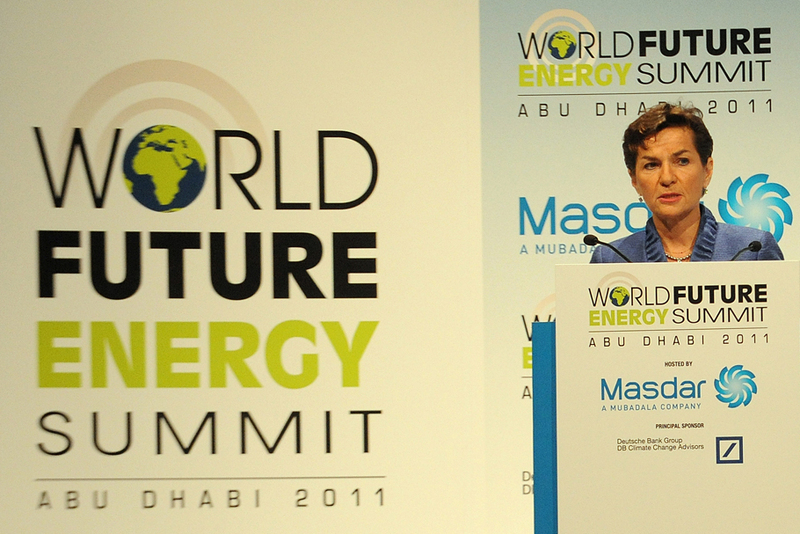 HRH princess Victoria of Sweden at the YFEL summit. 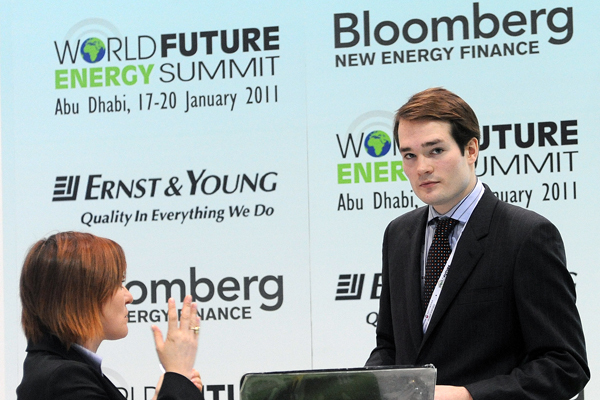 Logan Goldie-Scot, Bloomberg New Energy Finance, speaks with a participant after a session on renewable energy trends and the role of policy in encouraging investment. © 2011, IISD. All rights reserved.